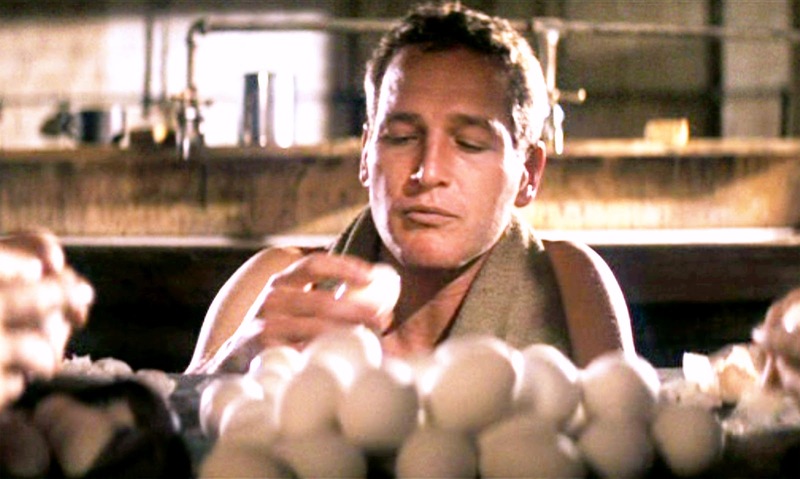 Cool Hand Luke was correct all along. Eggs are just fine for breakfast. It appears that the cholesterol worries about eggs has not been proven to be true. Go ahead. Scramble them up!